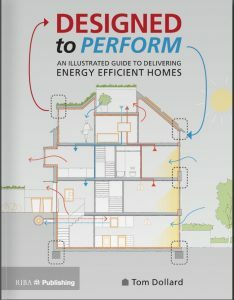 Designed to Perform: An illustrated guide to designing and constructing better homes. Our Senior Sustainability Consultant, Silvio Junges, is acknowledged in Dollard’s book for collaborating towards projects that inspired this book. 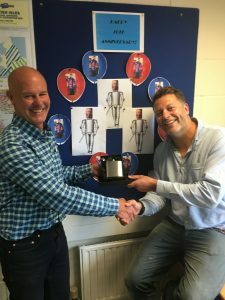 We are looking to recruit an enthusiastic, self-motivated Administrator. This is a full time position, based at our Tiverton office. The successful candidate will provide support to the consultant team in the production of Energy Performance Certificates (EPCs). Please take a look at our Careers page to find our more details. The advert will remain open until the post is filled. 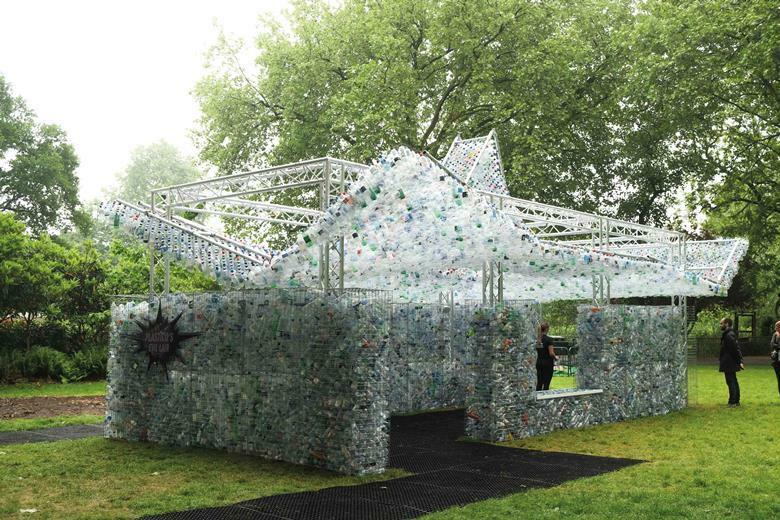 Architect and maker Nick Wood, of How About Studio was commissioned by ZSL London to create a instillation to represent the #OneLess campaign. This 16 ft-high instillation is made from 15,000 discarded single-use bottles collected from London. We love this instillation and would urge anyone in London take the opportunity to view and raise your awareness whilst you can, the instillation will be on show until September 2018. We understand the importance of client relations and the benefits it can bring to our consultants personal and professional development. 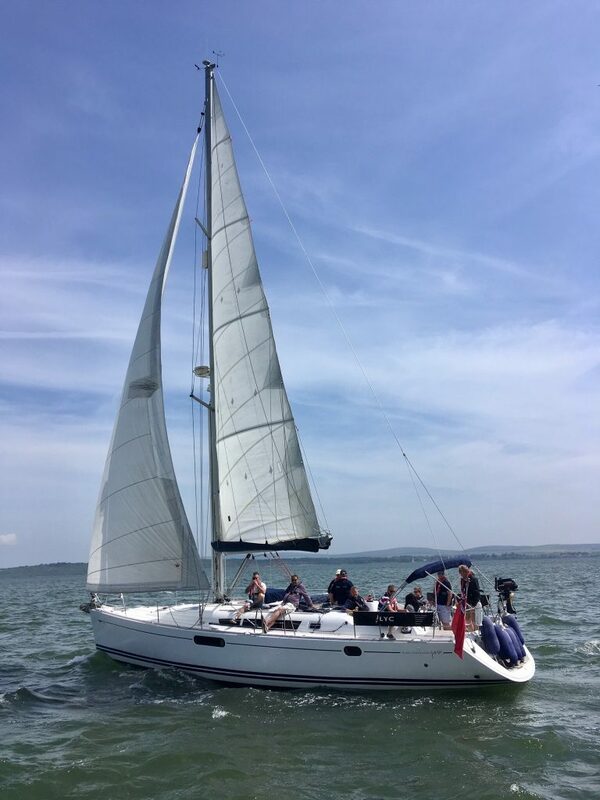 When Jonathan, one of our Sustainability Consultants, was recently asked if he could join our client on their Company Sailing Day, we didn’t hesitate to approve. 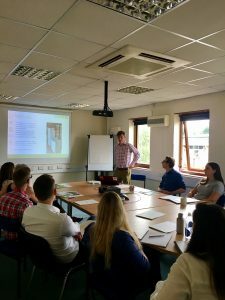 The day provided Jonathan with the opportunity to explore the waters around Dorset, meet other industry professionals in a neutral environment and get to know our client a little better. We are very grateful to all of our generous clients that have invited our consultants to partake in many wonderful character building opportunities over the years.